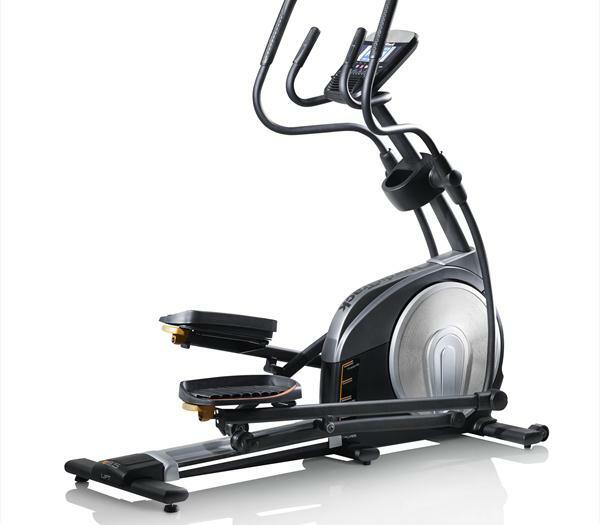 The NordicTrack E 9.5 Elliptical is an affordable elliptical that is best suited for a low impact workout. Its 22 levels of digital resistance, makes it possible for different workout programs and burn desired amount of calories and stay toned. For a more intense workout, this machine can be suitably adjusted from 3° to 20°. Besides NordicTrack E 9.5 Elliptical has many other suitable features like iFit compatibility, iPod compatible, adjustable stride length etc. *Note: Most of the sites, stores or shopping portals listed above sell NordicTrack E 9.5 Elliptical with discounts and other exciting offers. There is a possibility that the some of above websites are not selling NordicTrack E 9.5 Elliptical now. Toughtrain.com is not liable for such cases or instances. Also we do not recommend any seller for NordicTrack E 9.5 Elliptical and a buyer should buy from where he/she gets best deal with quality of products, service and on time delivery (shipment).